Valencia Love says she is a 'good friend of posted R. Kelly. The mystery woman who posted R. Kelly's bond, freeing the R&B star from jail on multiple charges of sexually assaulting young girls, has identified herself as a "good friend" of the singer. Valencia Love, 47, of Romeoville, Illinois, a suburb of Chicago, posted the $100,000 cash bond on Monday that facilitated Kelly's released from a Cook County jail, where he had spent three nights, according to bond slips obtained by ABC News. Reached by phone Tuesday, Love told ABC News that R. Kelly is a "good friend of mine." 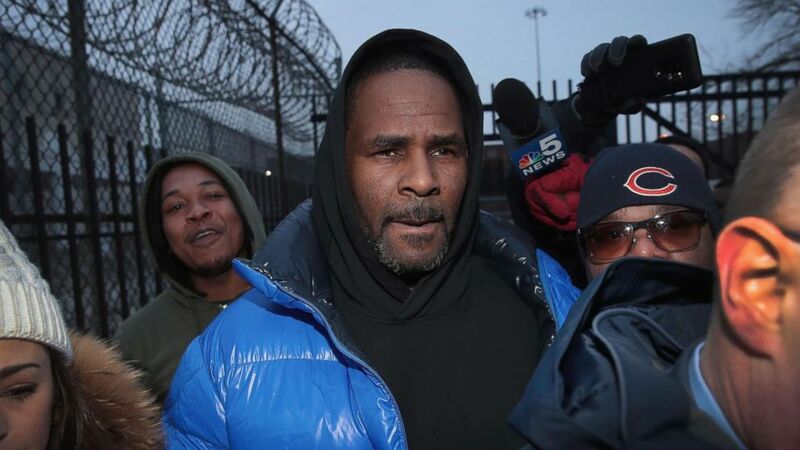 (Scott Olson/Getty Images) R. Kelly leaves the Cook County jail after posting bond, Feb. 25, 2019, in Chicago. She said the cash she posted to cover 10 percent of Kelly's $1 million bond was all the singer's money. "It was his own money," Love said. "I just posted [bond[ for him." Asked if she went to a bank to withdraw the money for Kelly, Love confirmed that she did, but declined to elaborate. At a court hearing on Saturday, Kelly's lawyer, Steve Greenberg, told a judge that the singer's finances are "a mess," citing a civil case in which Kelly was ordered to pay more than $150,000 in back child-support payments. 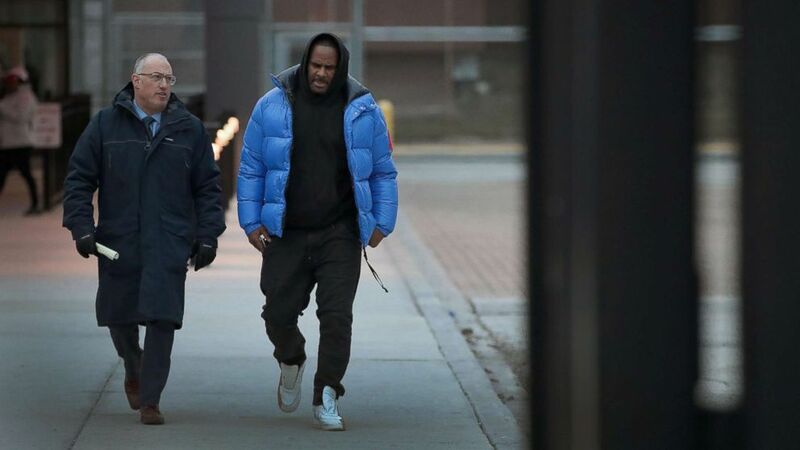 R. Kelly, 52, walked out of a Chicago jail Monday after Love posted the $100,000 bond that allows him to go free while awaiting trial on charges that he sexually abused four people dating back to 1998, including three underage girls. The Grammy-winning singer pleaded not guilty to the allegations after spending the weekend behind bars. (Scott Olson/Getty Images) R. Kelly (R) and his attorney Steve Greenberg leave Cook County jail after Kelly posted bond, Feb. 25, 2019, in Chicago. Kelly was instructed by Judge Lawrence Flood of the Circuit Court of Cook County to refrain from contacting the victims or witnesses in the case and to stay away from anyone under the age of 18. He was ordered to return to court on March 22. The singer-songwriter was indicted on Friday for 10 counts of sexual assault and abuse against four victims, three of whom were under the age of 17 at the time they were allegedly assaulted. The charges date back a decade, prosecutors said. A judge set bond at $1 million and Kelly had to post 10 percent of that amount to be released. Kelly was also forced to turn over his passport. Kelly's attorney, Steve Greenberg, said at a news conference Monday that Kelly has done nothing wrong and that no one has shown him any evidence to the contrary. "Everybody is entitled to a defense. Everybody is entitled to the presumption of innocence." Greenberg said. "We should all be taking a step back. Let's see what happens, what the evidence is and how this plays out."